We may be bias, but in our opinion British Columbia is the greatest place on earth. 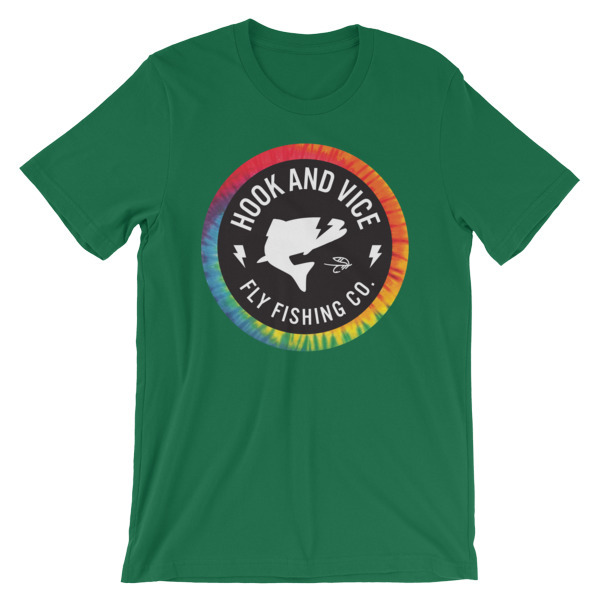 The great outdoors go on forever, the fly fishing is as good as it gets, and the people that live here are the best. 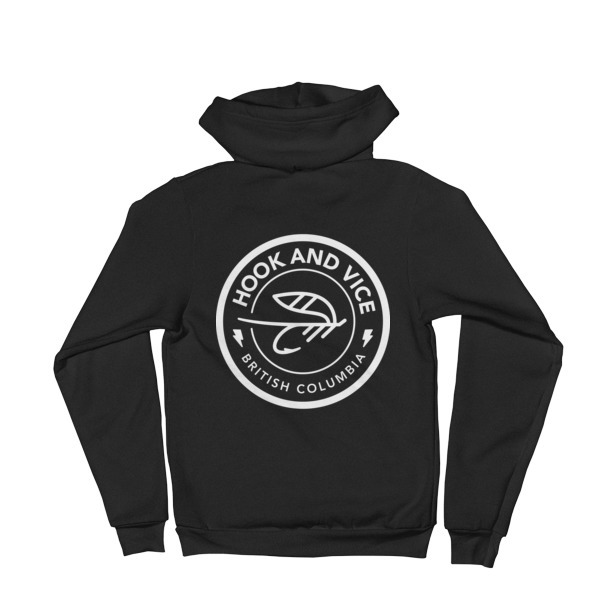 Hook And Vice is born and raised here in BC, and this super comfortable unisex zip up hoodie is for all those who love all things awesome. These are great fitting unisex zip up hoodies. 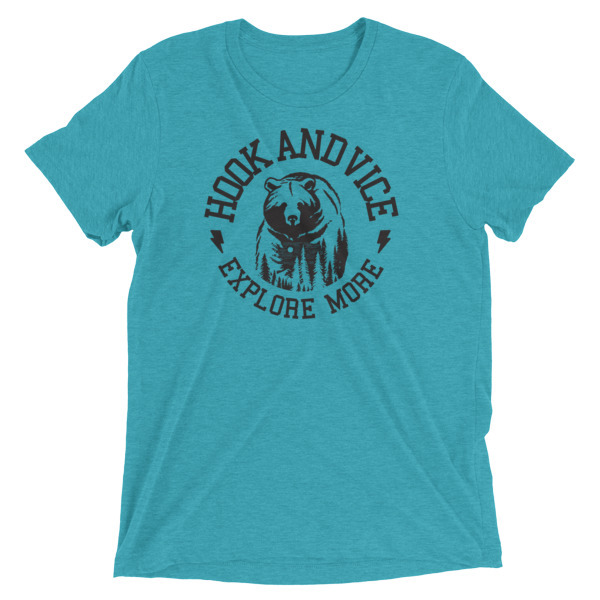 If you like a looser fit order a size up.